We’re more than just auditors or tax professionals. We have the desire and knowledge to help guide clients, to advise them and to answer any of their questions. We can be an intricate part of their business and a trusted advisor. 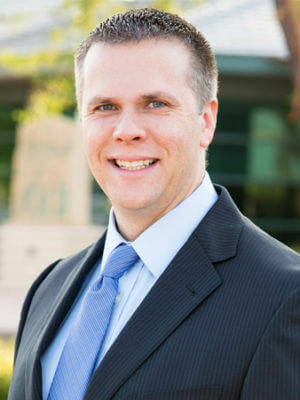 Jonathan Poppel manages audit and review services as well as client relationships. He serves clients in a variety of industries such as manufacturing, distributing, restaurants and franchisors. Jonathan works to understand what both clients and team members need and provides them with the tools, training and information to help them succeed. When he’s not working, you can find Jonathan attending concerts, NASCAR races and sporting events – especially baseball games. He hopes to one day visit every Major League Baseball stadium. Is an agreed-upon procedures engagement right for you? Big GAAP vs. Little GAAP – The Proposed Verdict is In! Compilations, Reviews, and Audits – What’s the Difference?